There’s no better gift than getting your loved ones into the great outdoors. And no better time to get those gifts than right now. REI wants you outside, and they’re offering 30 percent off on hundreds of items. We got a sneak-peak at the sale and saw some screaming deals. REI has backpacks we’ve recommended this year, apparel from top brands like Arc’teryx and Smartwool, and total steals on big-ticket outdoor items. Plus, members save 20 percent off a full-priced item and an extra 20 percent off one REI Outlet item with the code GEARUP2018. Here are our top picks from REI’s Gear Up Get Out sale. This year we told you you about the best backpacks, and we’re glad to see some of them marked down at REI’s sale. 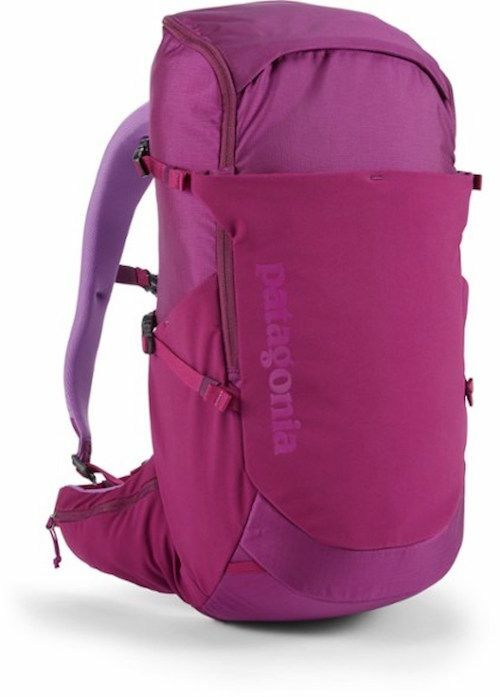 The Patagonian Nine Trails backpack is attractive, lightweight, breathable, and fits a hydration bladder. And it’s 30 percent off. 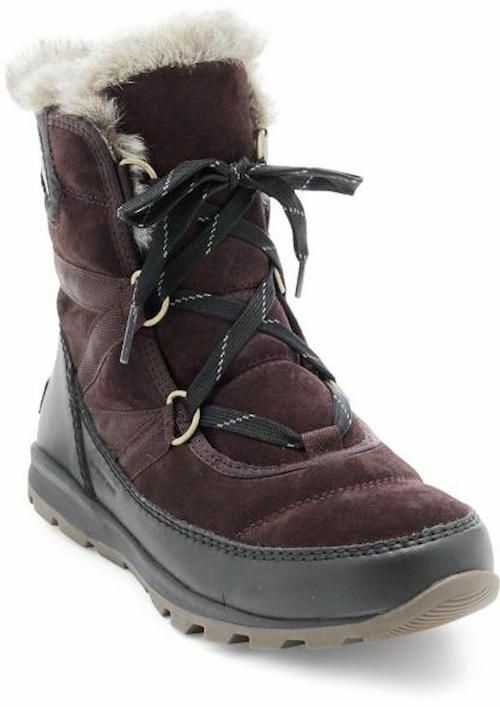 You really can’t do better in snowy weather than using cozy, toasty Sorel boots, and these Sorel Women’s Tivoli boots are only $99.99, down from $135. 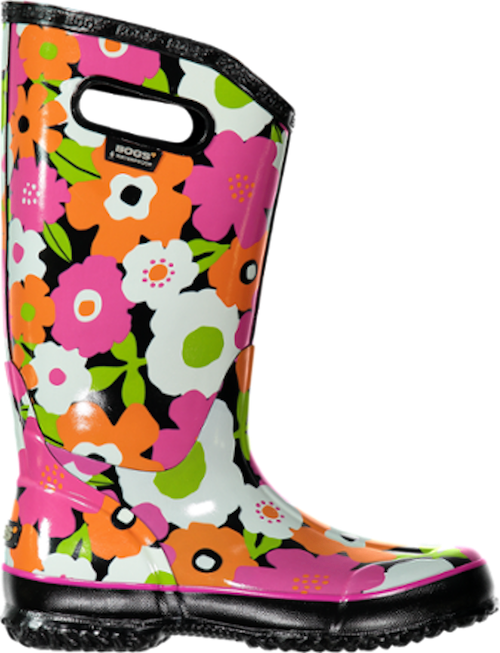 We’re also huge fans of Bogs footwear — which you can wear in rain or snow, and which pull on incredibly easy. After a long day of skiing, you just want get those ski boots off and into something comfy as fast as possible. No laces, thank you very much. All Bogs boots are 25 percent off. 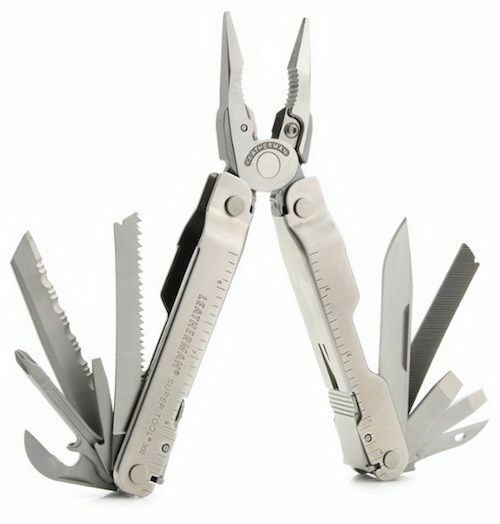 It’s hard to get a better gift for the serious outdoors enthusiast than a Leatherman multi-tool. The Leatherman Supertool 300 has 10 blades and comes with a leather-carrying sheet, and it’s 20 percent off. For true warmth, there isn’t a better base layer than just about anything from Smartwool. Heading out in cold weather without it isn’t, well, smart. 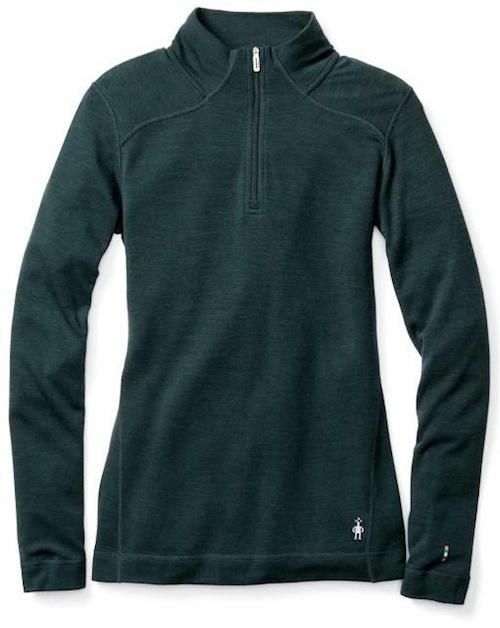 All of Smartwool’s 250 base layer items are incredibly warm while still being lightweight and flexible. Now’s the time to stock up since they’re 30 percent off. There isn’t a higher-quality outdoor brand out there than Arc’teryx. 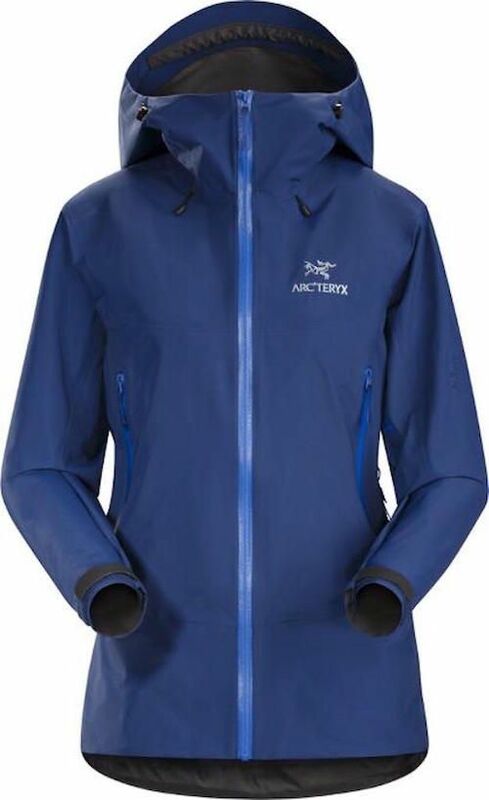 Arc’teryx products look good and perform well, and have done so — looking good and performing well — for years. Trust us on that one, and get this Arc’teryx Atom LT insulated hoodie for 25 percent off. 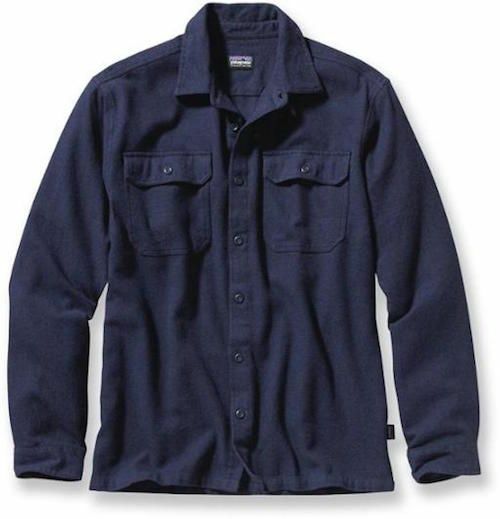 You can’t give a more practical and appreciated gift than a classic Patagonia Fjord Flannel shirt that can go straight from the ski hill to après — and look on point in both places. They started with yoga attire and have branched out into stylish streetwear. 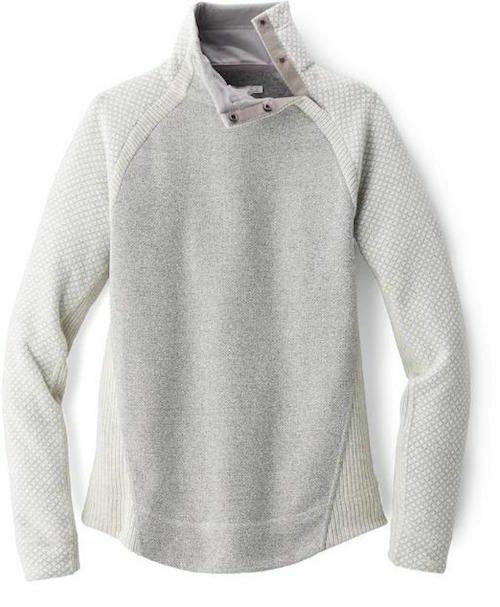 This prAna Brandie sweater comes in bone, charcoal, and wood, and will keep you extra toasty. You can’t ever go wrong with Patagonia. It looks amazing and lasts forever. 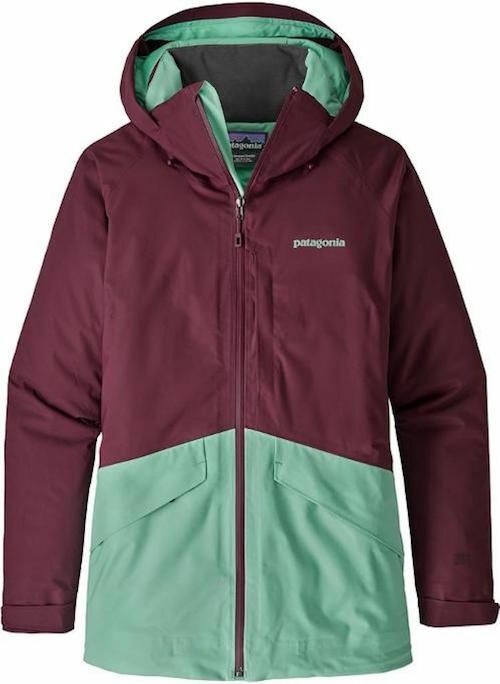 This on-trend, two-toned Patagonia Snowbelle jacket is 30 percent off. 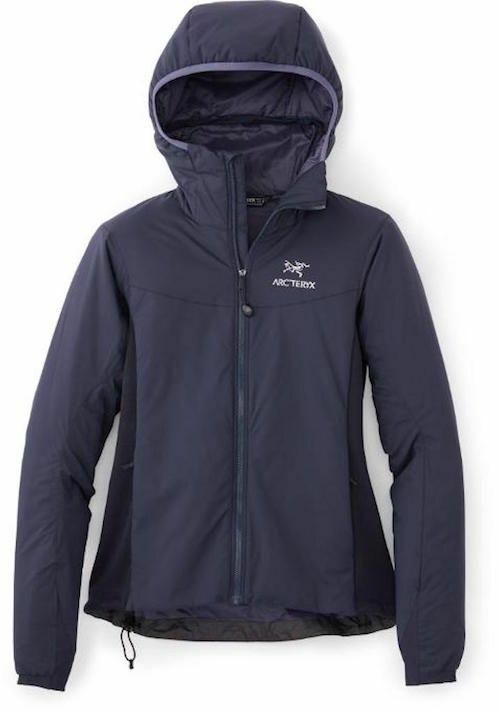 Arc’teryx Beta SL Hybrid jackets are 30 percent off for men and women. And they’ve got bright, irresistible colors to choose from. You might not be thinking about camping as winter approaches, but that’s what makes this the absolute best time to get ready for next summer. 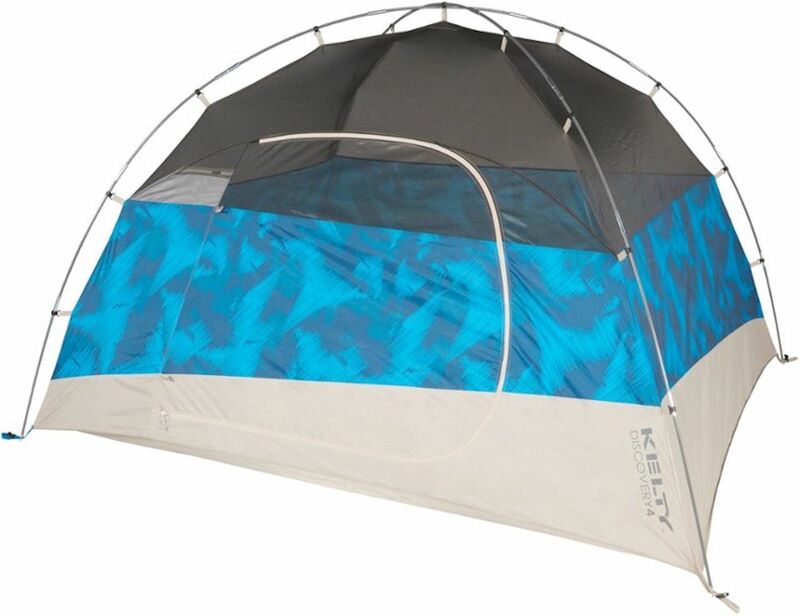 There are massive markdowns — as in this $150 Kelty Discovery 4 tent for $99.99. Once you’ve got your fabulous tent, you need to sleep in it — and you won’t sleep more deeply than in a Kelty Cosmic Down sleeping bag, which is majorly discounted. Inside your fabulous tent, and underneath that sleeping bag, get comfy with a self-inflating REI Co-op Air Rail sleeping pad, which is 40 percent off right now. 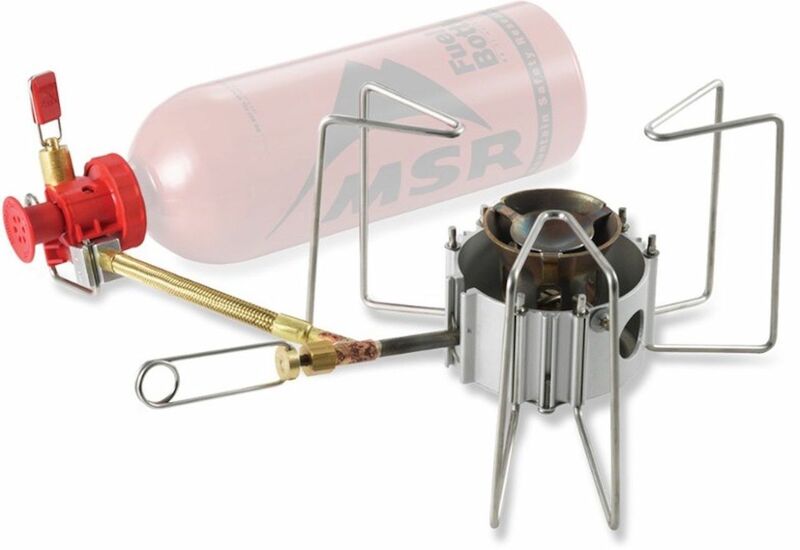 After your fabulous night’s sleep, you’ll be able to cook breakfast on an MSR Multi-Fuel stove. They’re all 25 percent off.